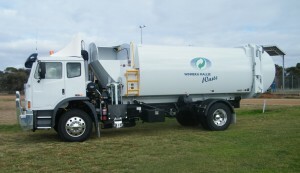 The Kerbside collection of Waste and Recycling is the largest component of the services Wimmera Mallee Waste provides to Shire Councils across Western Victoria. 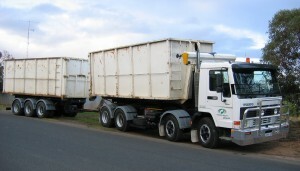 Skip Bins are available for hire for Municipal, Household, Builders and Industrial Waste including asbestos. 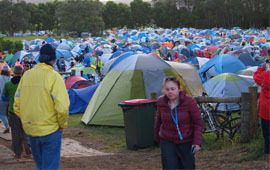 Large events that bring lots of people together at a single location generate tonnes of Waste and Recyclables. 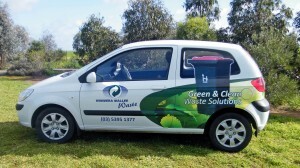 We can provide the Wheelie Bins, along with the trucks to empty them, then transport the contents to the appropriate processing facility. 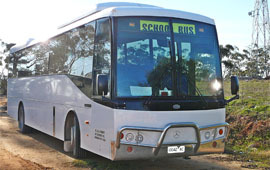 Wimmera Mallee Buses service the Schools and Kindergartens in Rainbow, Dimboola, Hopetoun and Beulah. We also have Buses available for Charter by Schools, Individuals, Business and Community Groups. 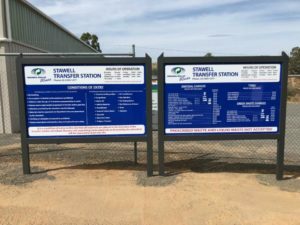 Wimmera Mallee Waste © 2019. All Rights Reserved.